Apple's next generation 7nm processors are in mass production. 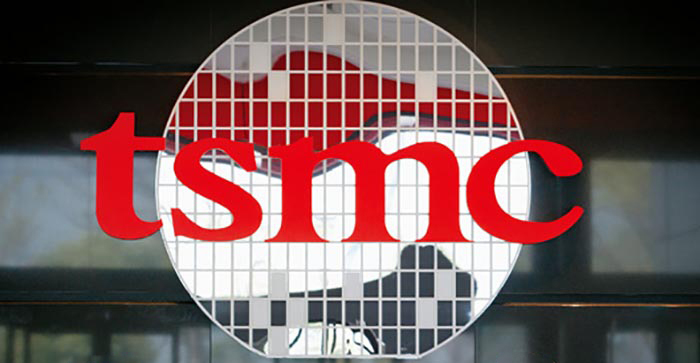 Bloomberg reports that the new SoC, expected to be called the Apple A12, is now being produced at scale in TSMC's foundries. The new iPhones, launching later this year, might well be the first consumer devices to come packing a 7nm chip, that's something Apple PR will definitely crow about. However, it is thought that Samsung won't be far behind. Apple's current generation A11 Bionic processor and the Qualcomm Snapdragon 845 are made with a 10nm process. New 7nm chips are expected to deliver the usual die-shrink benefits which can be balanced over performance and efficiency characteristics. Furthermore, Apple usually makes changes to the CPU, GPU and other SoC component architectures. In the autumn it is expected that Apple will launch a trio of new iPhones sporting the A12; an updated iPhone X and a Plus model, and a lower priced device. 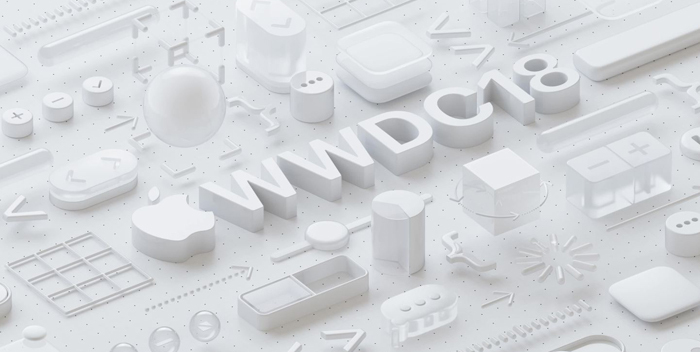 Apple has been sharing invites to its WWDC 2018 keynote. The WWDC takes place between Mon 4th to Fri 8th June in San Jose, Ca. The keynote will be delivered at 10am PT and take place at the McEnery Convention Center in San Jose, California. 9to5Mac reports that the likely focus of announcements are in OS updates, "iOS 12, macOS 10.14, tvOS 12, watchOS 5, and possibly improvements to Siri and HomePod are expected," it suggests. If you are interested in Apple hardware, last year we saw new MacBook Pros and the iMac Pro, as well as glimpses of the other hardware like the HomePod. So, no phones but perhaps some new Macs will be revealed and demonstrated next month. How is it apple's move? And Samsung's production begins in June using it's far more modern EUV process. Any chance this will affect (read: delay) CPU/GPUs for PC thanks to fabs catering to the big guys first?